There are few things more frustrating than cutting out sugar cookies, popping them in the oven, and having them spread and puff out of shape! This recipe solves that problem. If you are looking for a sugar cookie recipe to use with cut out cookies, this no fail cut out cookie recipe will NOT spread when you bake. Your cookies will turn out beautiful and in the shape you desire every time. I also like this recipe because the cookies taste delicious on their own but are not overpoweringly sweet, making them perfect for frosting. Yield: ***Around 8 dozen. This recipe can be easily cut in half. All ingredients should be room temperature. Cream sugar and butter for 5 minutes until light and fluffy. Add eggs and vanilla. Mix dry ingredients in a separate bowl. Add dry ingredients a little at a time into butter mixture until fully incorporated. 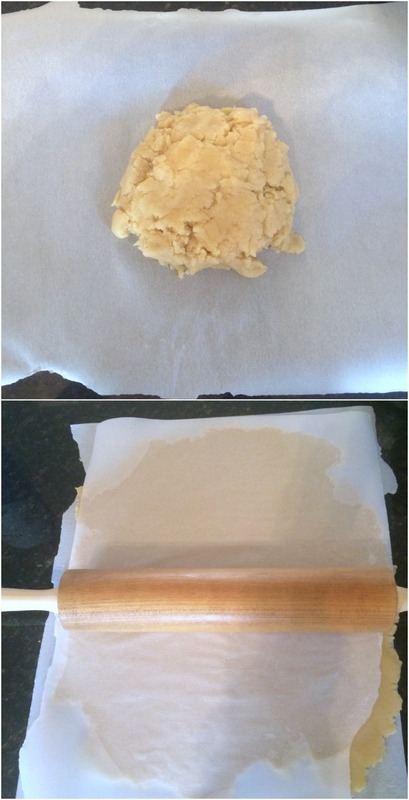 Place a mound of dough between two pieces of parchment paper and roll to desired thickness. Repeat with the rest of the dough. Place rolled dough, including parchment paper, onto cookie sheets and chill in the refrigerator until WELL CHILLED. (If you skip thoroughly chilling your dough it will be too sticky and will stick to your cutters.) Repeat with scraps after cutting cookies. Bake at 350 for 8 to 10 minutes. Let cool on rack. 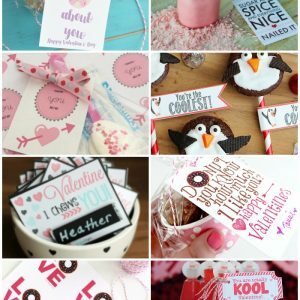 My boys wanted me to come up with a cute “boyish” Valentine to accompany the marshmallow nail polish treats that I created for all the girls in their classes. While I’ll admit that this Valentine doesn’t exactly scream “boy”, my kiddos were thrilled with it and I had fun making it. 🙂 Want to the printable for yourself? 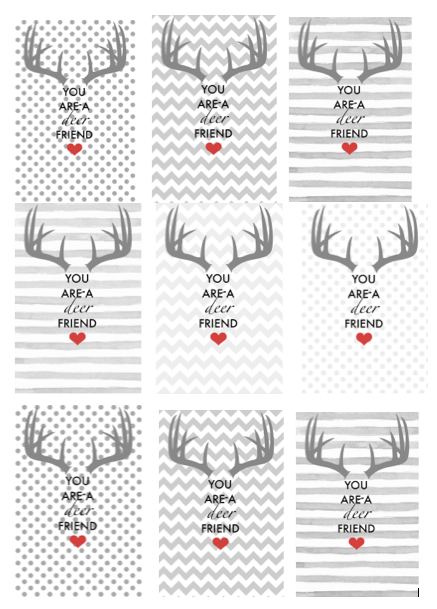 Simply click the link to download the You are a Deer Friend printable. Please note that this is for personal use only. 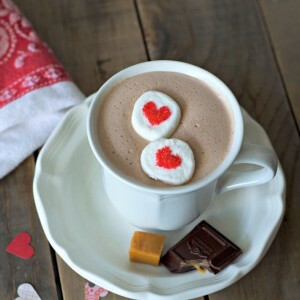 Please feel free to pin the picture below to save the No Fail Cut Out Cookie Recipe for later! This one is definitely a keeper! 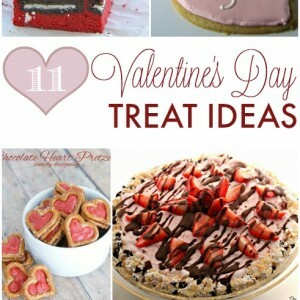 If you are looking for some more fun Valentine’s Day treat ideas, check out the posts found below. Hi! How long should I chill it in the refrigerator? Thanks! Great question! I had originally posted that the dough should chill at least an hour but that didn’t appear to be long enough for some users. Perhaps my cold kitchen and chilly granite countertops help keep the dough chilled longer? The dough will become quite sticky if it’s not properly chilled. I usually wait an hour. 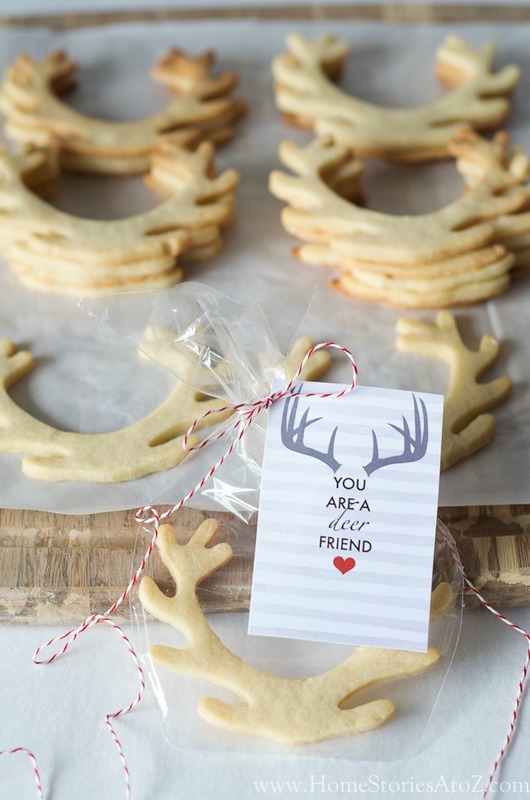 Great cut out cookie recipe. Just tried it this weekend and I’m amazed. Easy to make, cookies are delicious, perfect to work with, dough not sticky , cookies did not spread and retained their shape perfectly! And the directions given by Beth are perfect! Thanks so much! 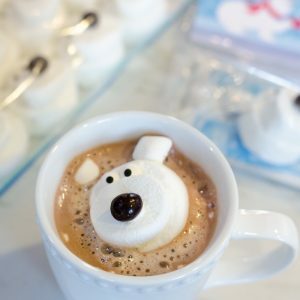 OMG, this is the WORST cut out cookie recipe I have ever used! Do not even think about this one folks! i have a really intricate cookie cutter & i was wondering how to make it not so sticky? the dough keeps lifting! Here are a couple tips you could try. Oil the cookie cutter edge lightly between each pass. If the dough is stuck inside the cookie cutter when you lift up, then use a small spatula or other small tool to carefully free the dough onto your tray. Be patient with it for best results and push around all the edges of the cutter. I hope that helps! 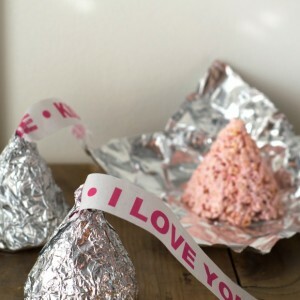 These are darling, Beth. Seems I am making sugar cookies all the time lately and am always looking for good recipes. Thanks! 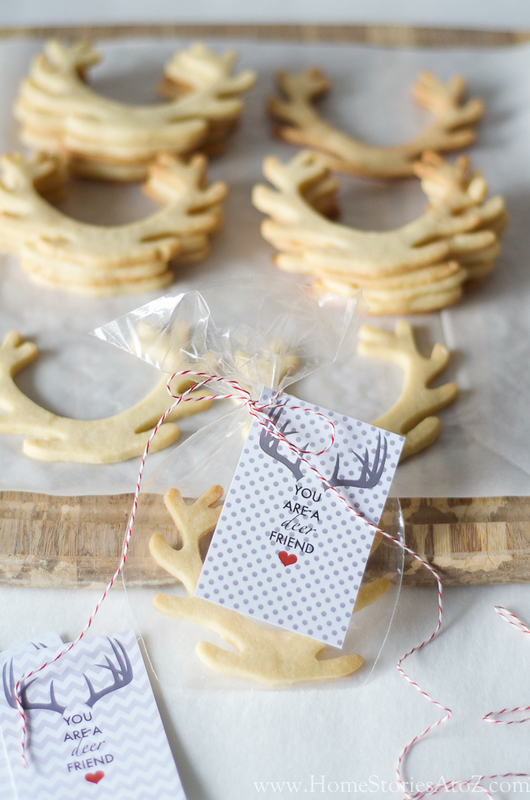 Where did you find the antler cookie cuter ? Im obsessed with it ! thank you ! I found it ! Its on its way !! !